If you've ever imagined living life as a dog. Have you ever contemplated how your life might be different if you were a dog? Have you imagined yourself as a specific type of dog? Dogs are full of personality, just like people, and each sign can be represented by a certain breed of dog. Continue to see which breed matches your sign of the zodiac! 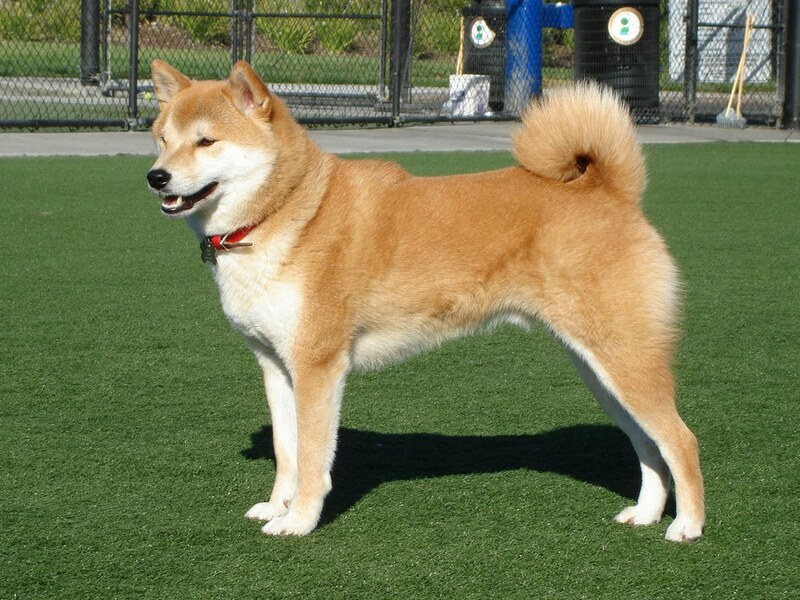 The Shiba Inu is independent, enthusiastic, and short-tempered, like their Aries counterparts. 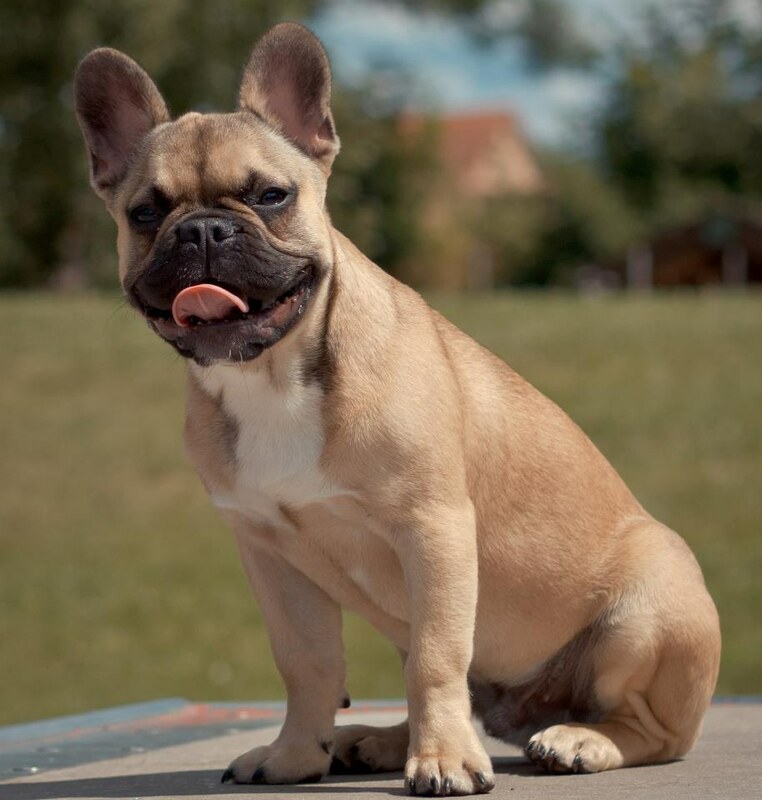 French Bulldogs--they are dependable and loyal, but can be lazy and bull-headed at times, just like Taurus. 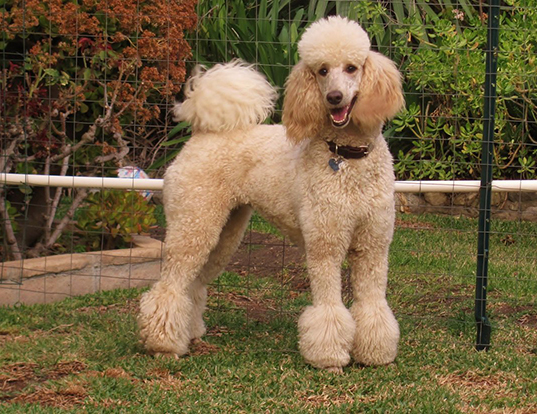 Clever and adaptable, but also restless, Geminis are just like the Standard Poodle. Cancers, like the Corgi, are loving and responsive, but also clingy and moody. 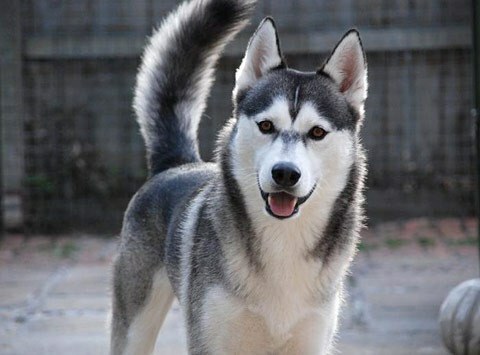 Confident, loyal, ambitious, and very, very stubborn, Leo has to be a Siberian Husky. 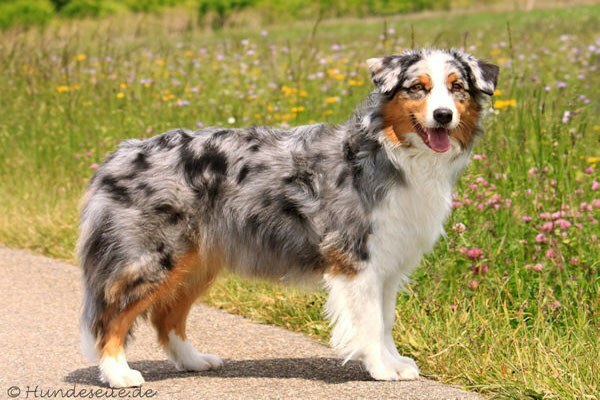 Australian Shepherds are dogs of precision work, and are skeptical and protective, like Virgos! 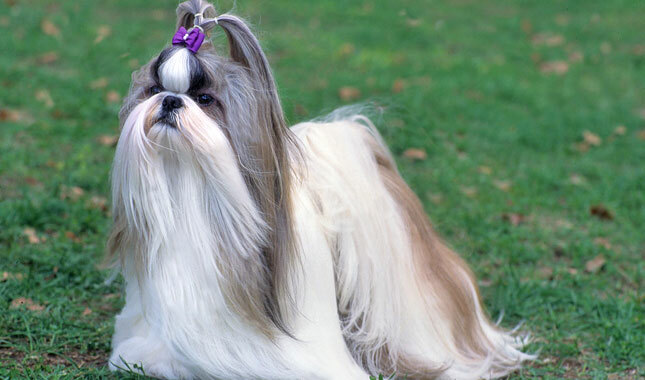 Graceful, diplomatic, and vain are the traits of both Libras and Shih Tzus. 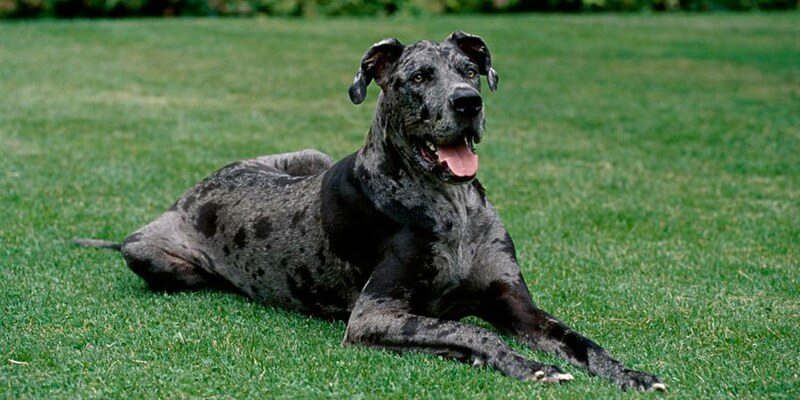 Loyal and patient, but also mistrustful, the Great Dane is very much like Scorpio. 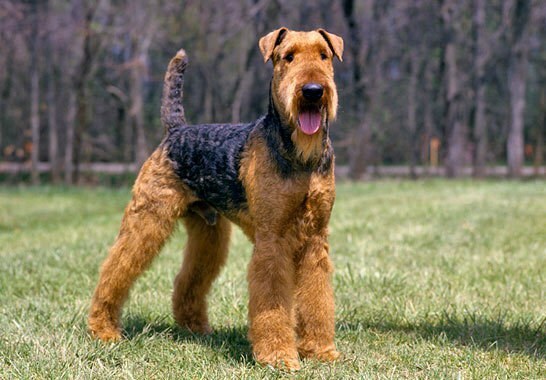 Independent and strong-willed are the characteristics of both Sags and the Airedale Terrier! 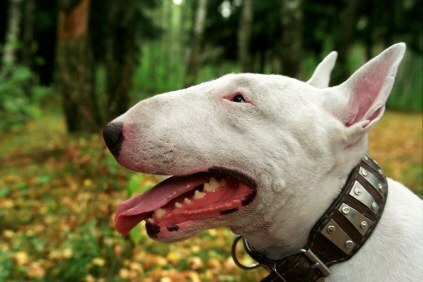 The Bull Terrier is ambitious and resourceful, just like Capricorn. 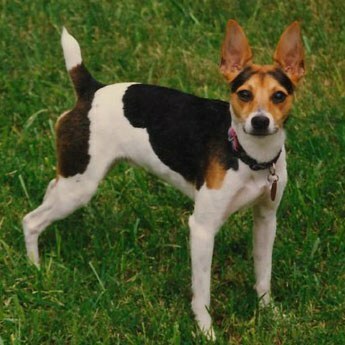 Clever, stubborn, sometimes rebellious--character traits of both Aquarius and Rat Terriers. 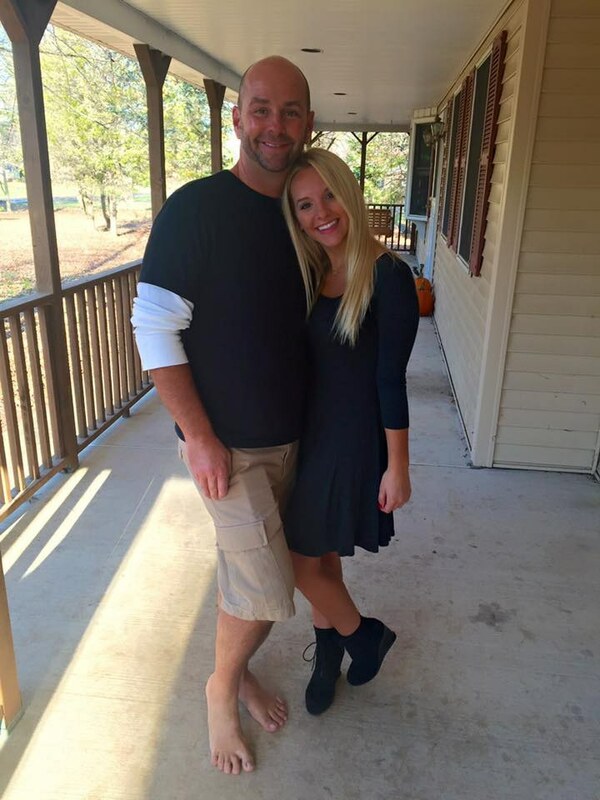 Pisces are compassionate, adaptable, and couch-potato lazy to the max! Just like a Greyhound.